For many, Mother’s Day is a day to celebrate their mom or mother-figure; for others, the holiday can highlight a painful absence in their lives. 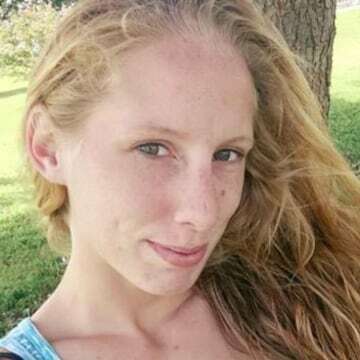 This Mother’s Day, Kim Jones had to talk to her four-year-old niece about why her mom, Samantha Sperry, still isn’t home. 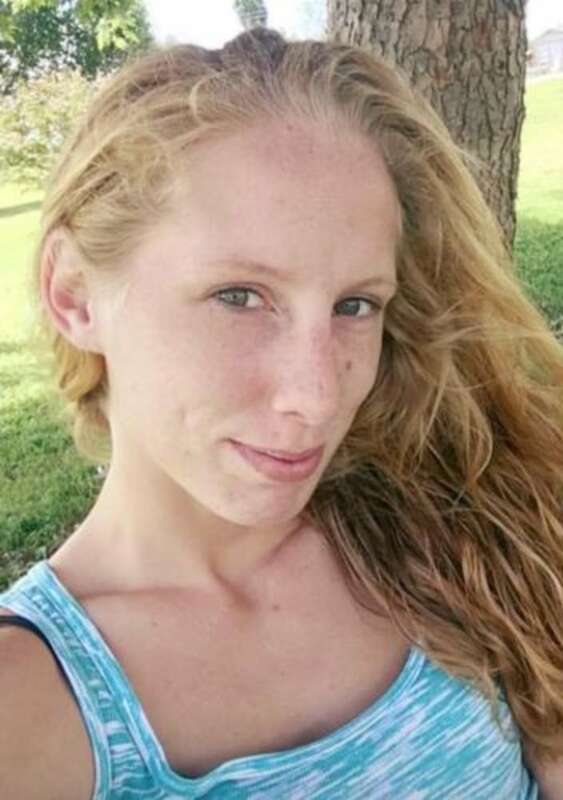 Samantha, 25, was reportedly last seen in Graves County, Kentucky on the morning of Wednesday, March 28, 2018, according to Graves County Chief Deputy Sheriff Davant Ramage. Authorities told Dateline that the last people to see the young mother alive were Rhen Hendrickson, Samantha’s boyfriend, and Rhen’s biological father, Dusty Holder. Dateline reached out to both Rhen and Dusty for comment but had not heard back by Monday evening. “We were told by Rhen that Samantha and him showed up where Dusty lives [on that Tuesday afternoon. And there] may or may not have been an argument between Samantha and Rhen,” Chief Deputy Sheriff Ramage told Dateline, adding that Dusty claims the argument took place, but Rhen claims it didn’t. 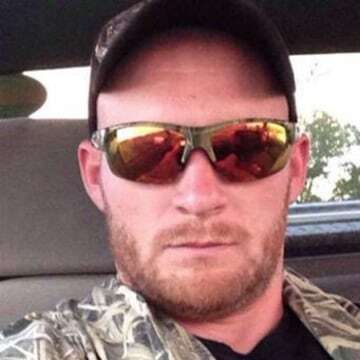 Dusty later told police, that while Rhen decided to go back to Samantha’s Murray, Kentucky home to spend the night, he and Samantha decided to go four-wheeling in the woods near Dusty’s house. They became stuck in the mud close to nightfall, according to Dusty, so the two of them decided to spend the night on the four-wheeler. That’s the last time anyone saw Samantha. Police say Dusty told them he didn’t question why Samantha wanted to walk a different direction, because he was wet, cold and tired from having spent the night in the woods. Samantha’s sister Kim says she and family members had been calling and texting Samantha’s cell phone, but her phone was off. Rhen was looking for Samantha, too, since she hadn’t returned home from four-wheeling with Dusty. Police say later that day, after Dusty told Rhen what happened, Rhen placed a troubling phone call to his mother. “He called his mom and said he was going to kill himself,” Chief Deputy Sheriff Ramage told Dateline. Police were told of Rhen’s situation and began looking into the case. Samantha’s sister Kim told Dateline that their brother, Tyler, is a member of the volunteer fire department. “He heard the call go out and was told it was Rhen and called to tell us about it,” Kim said. That night, search crews found an abandoned car on Dooms Chapel Road at the KY-131 intersection just south of Symsonia, Kentucky. Kim says Tyler became very concerned when they found out the car was Samantha's Ford Taurus. Samantha’s sister Kim says their mother’s worry increased even more that night when she called Samantha’s work and learned her daughter hadn’t shown up for her 9:00 p.m. shift at McDonald’s. Police told Dateline that Dusty also called them Wednesday evening to say Samantha was missing. By this point, it was already dark out, so police didn’t look any further for Rhen till the next morning. Police explained to Dateline that they have “had interactions with Rhen before where he was violent and armed,” so they held off searching for him until daylight on Thursday. That day, police posted on Facebook to say an investigation was underway to locate both Rhen and Samantha. 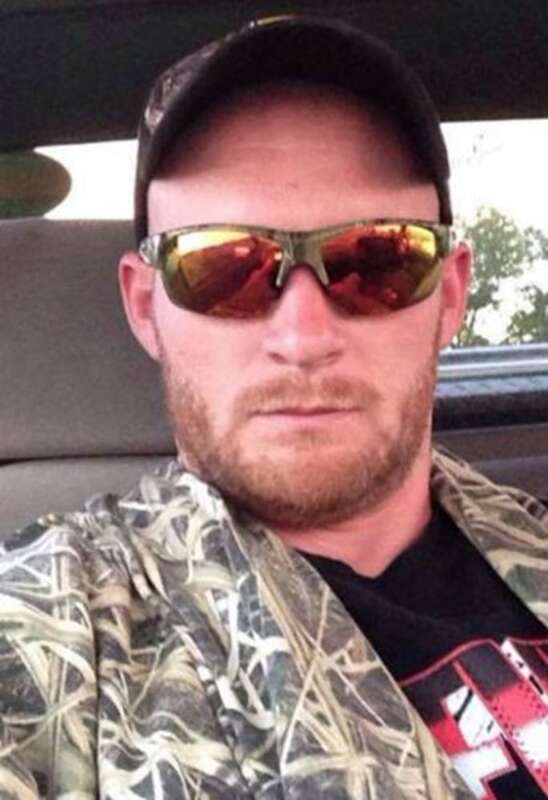 During ground searches with volunteers and authorities, police also located the four-wheeler that Dusty says he and Samantha spent the night on earlier that week. They found the keys to Samantha’s car on the ground, but were unable to find any evidence of foul play, or anything that would lead them to locate Samantha or Rhen. That Sunday, April 1, police say Rhen walked up to his father’s house of his own accord, looking for help. “He was dehydrated and hypothermic, and was transported to a local hospital for treatment of his injuries,” a Graves County Sheriff’s Office news release said. Samantha was not with him. Chief Deputy Sheriff Ramage told Dateline police have questioned Rhen and Dusty multiple times about Samantha’s disappearance and said both men passed polygraph tests on the subject. Samantha’s sister Kim says Samantha had recently separated from her husband, and shares joint custody of their kids with him. Police told Dateline they have interviewed the husband and Samantha’s mother and stepfather multiple times, but haven’t learned any significant information from those interviews. Kim believes foul play is involved in her sister’s disappearance. Chief Deputy Sheriff Ramage says police have since executed search warrants on both Samantha and Dusty’s homes, but were unable to find anything of significance. However, Ramage says that, one week later, a Murray police officer did find blood in an undisclosed part of Samantha’s house. 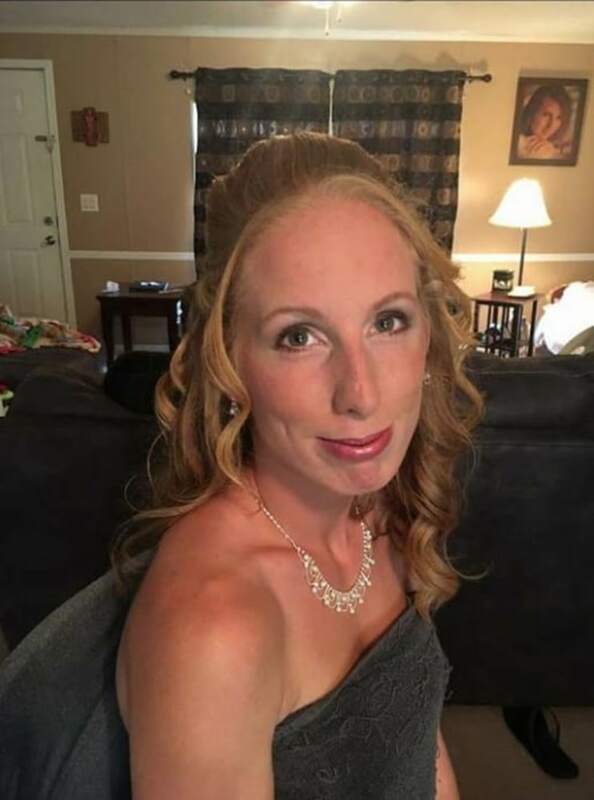 Family members and authorities have also since worked with several search and rescue groups and K-9 teams to search the Kaler Bottoms area where Samantha was last seen. Chief Deputy Sheriff Ramagetold Dateline police don’t have any physical evidence at this time to show that Samantha went missing under suspicious circumstances. Kim told Dateline she is hoping for the best outcome, but knows she has to be realistic about the situation. 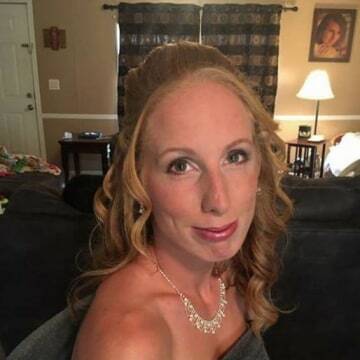 West Kentucky Crime Stoppers and the family of Samantha Sperry are offering a $5,000 reward to the person or persons who provide information to law enforcement which results in discovering Samantha’s location, or results in the arrest and conviction of the person or persons involved with her disappearance. Samantha is described as being 5’6” and weighs about 125 lbs. She has hazel eyes and blonde hair, and was last seen wearing gray sweatpants and a hoodie. Anyone with information on Samantha’s whereabouts is asked to contact the Graves County Sheriff’s Office at 270-247-4501.